Garrett has been teaching since 2009, working with individuals at all ability levels. He has taught at several top public and private clubs in the Chicago area, and currently serves as the Director of Instruction at Skokie Country Club in Glencoe, IL. Prior to teaching, Garrett played golf at the University of Illinois, competed on the PGA Tour of Canada, and played in USGA events including the 2004 US Amateur and the 2008 US Open Championships. Garrett is currently developing the Skokie Country Club Junior Golf Academy with a focus on long term athletic development to reach golfers at a young age and grow with the sport. The Junior Golf Academy includes Spark Golf for young children, Discover Golf for core family golf development, and a Commitment to Potential program for focused golf athletes and competitive junior players hoping to compete at the high school and college level. Garrett understands the importance of using technology to enhance a golfer's performance. 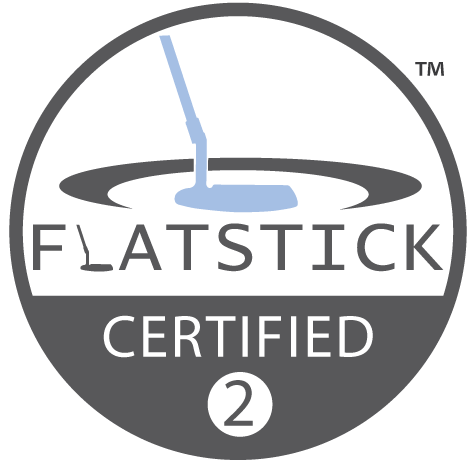 Through the use of Trackman, SAM Putt Lab, Swing Catalyst, 4D Motion, and Opti International Performance technologies, Garrett is able to work with golfers during all seasons, both indoors and outside.